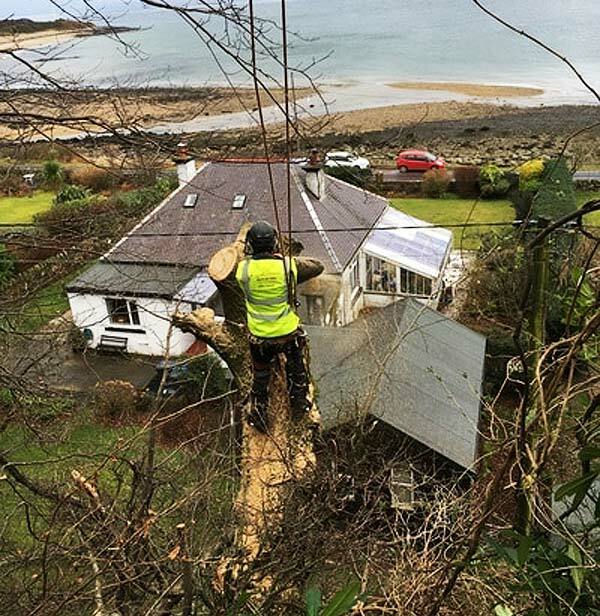 We are fully qualified Arborists and Tree Surgeons based in Edinburgh. 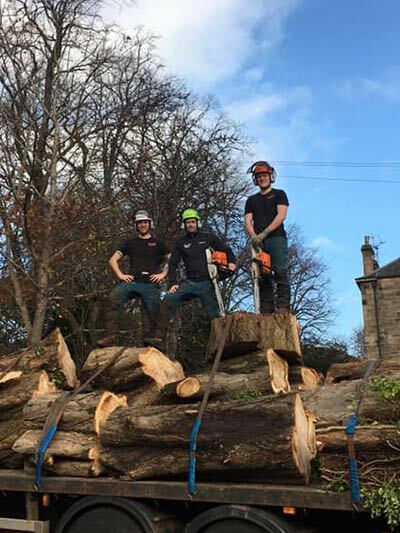 Special Branch Scotland is owned and operated by proprietor Stevie Purdie who has 15 years experience in the different aspects of the tree surgery industry. 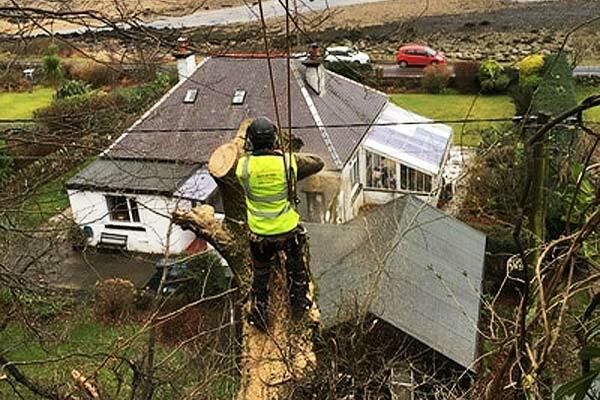 With this vast experience, we are able to provide a large variety of tree removal and tree management services. 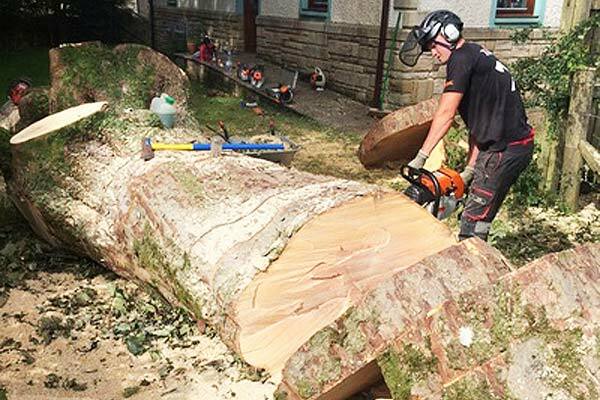 These services include tree removal, tree pruning, tree loping, crown reduction, crown lift, dead-wooding, and section dismantle. 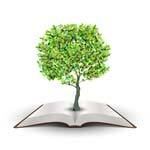 We aim to provide prompt responses to any tree related enquiries you may have. We can give you a free consultation quote and provide you with cost-effective advice on any concerns that you might have. 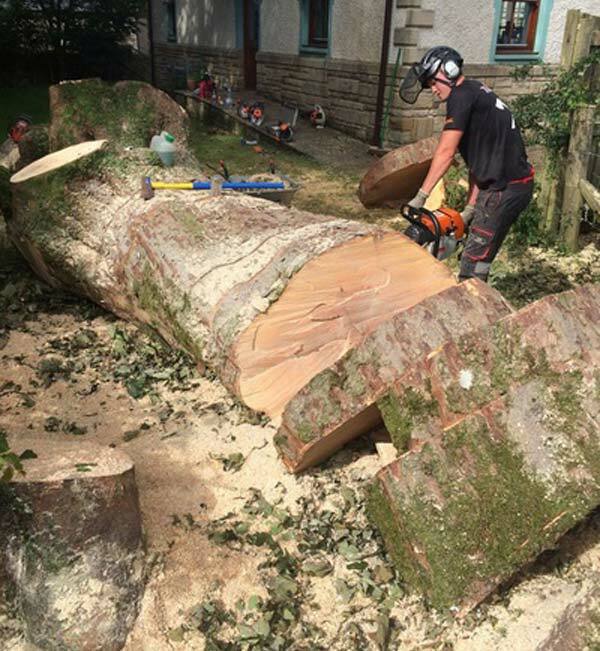 We always work to the specification BS 3998:2010 "Tree Work – Recommendations"
BS 8545:2014 "Trees: from nursery to independence in the landscape – Recommendations"
We are committed to provide you with the best possible service through our expertise. We conduct risk assessments and are well-versed in any legislation, conservation laws that might affect you and your property. Since we are based in Edinburgh, we are able to cover a large area around Central Scotland. This includes East Lothian, Midlothian, West Lothian, Fife, Perth and the Borders. Still unsure? Read some of our reviews and testimonials from some of our happy clients! Contact us today about your tree concerns! Do you have any other enquiries? Why not contact us for a free consultation today?